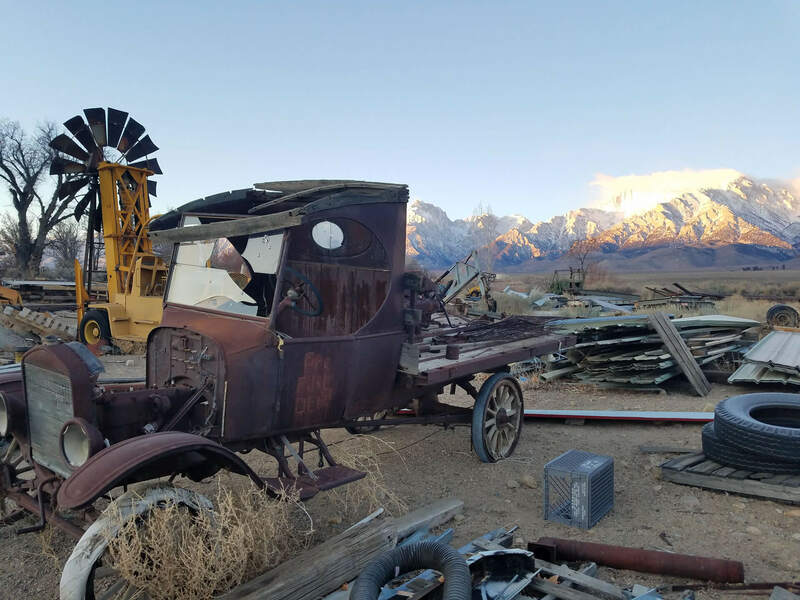 In 1920, Lone Pine was changed forever when a silent movie, The Roundup, was filmed in the Alabama Hills. 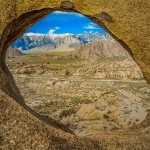 Since then, over 400 movies, 100 TV episodes, and countless commercials have been shot in location in the area, immortalizing the striking rock formations and taking advantage of the picutre-perfect weather. 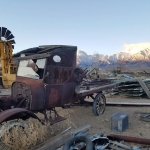 Through Gunga Din, Maverick, and Gladiator to the recent blockbuster Iron Man, movie stars, sets and cameras, and equipment have rolled in and out of Lone Pine. 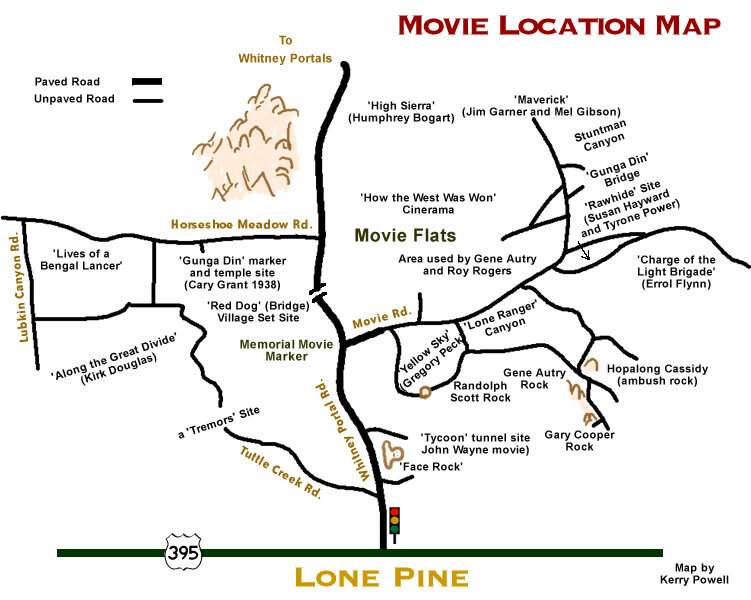 A partial list of stars who have visited Lone Pine includes: Hopalong Cassidy, Roy Rogers, Humphrey Bogart, Susan Hayward, Spencer Tracy, Natalie Wood, Clint Eastwood, Kirk Douglas, John Wayne, Steve McQueen, Shelly Winters, Luci and Desi Arnaz, Willie Nelson, James Gardner, Mel Gibson, Russel Crowe, Jeff Bridges, Robert Downey Jr and many others. Elephants, camels, yaks, buffalo, horses, jeeps, tanks and Hummers have all thundered across the rugged backdrops of rock and sky. 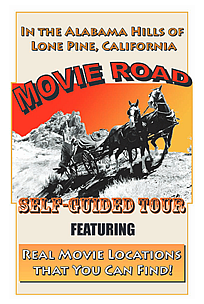 The Movie Room, located at 126 S. Main Street in the Lone Pine Chamber of Commerce courtyard is dedicated to preserving the magical time of cowboys and indians. 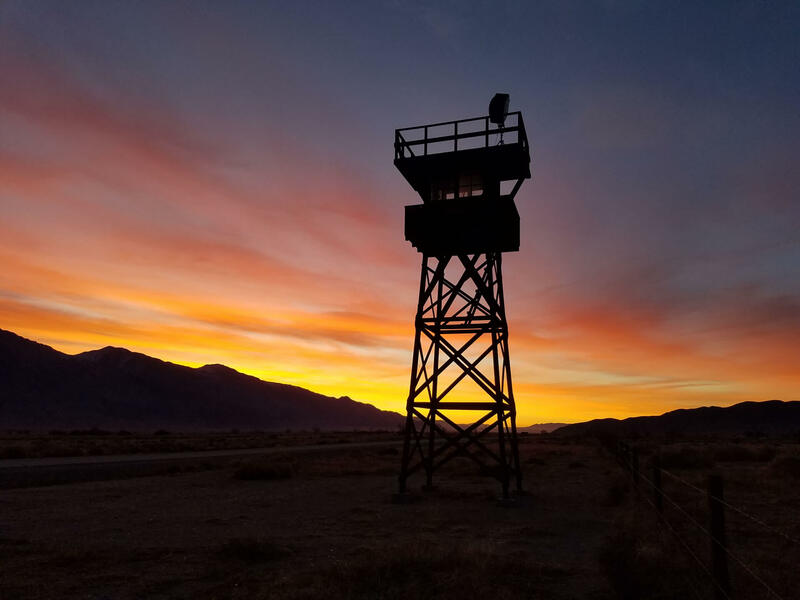 Every October, the annual Lone Pine Film Festival celebrates film making in the Lone Pine area. 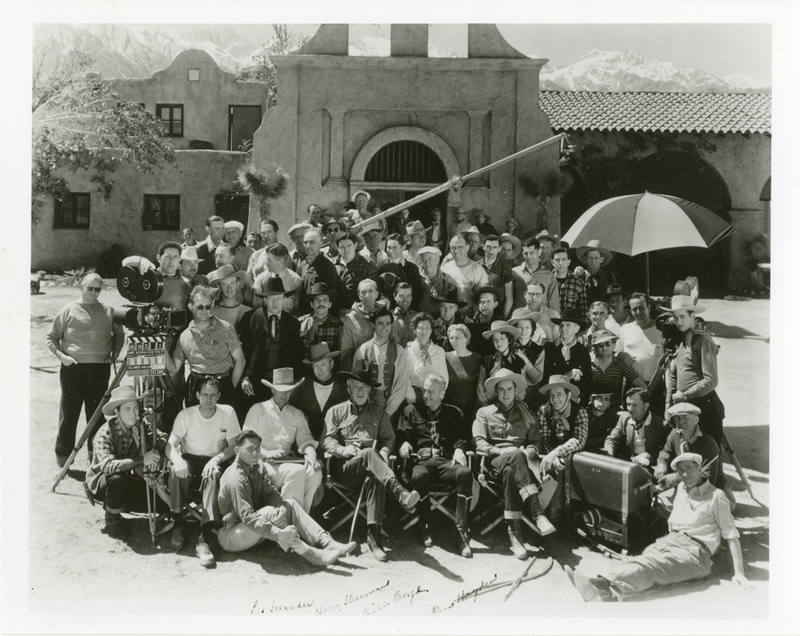 Be sure to stop by the Movie Stars Autographed Wall inside the Indian Trading Post and scout out your favorite stars autograph among the ones collected there. 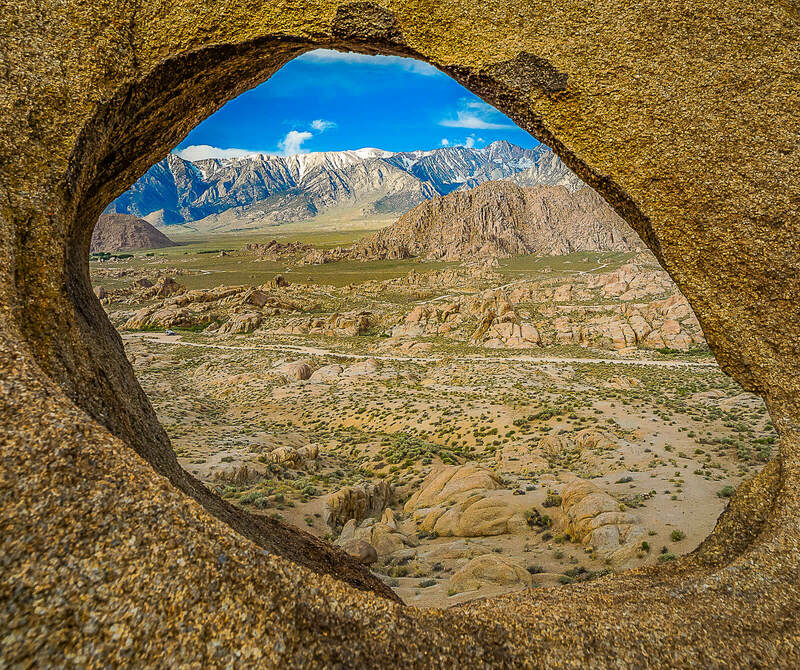 Take a drive through the Alabama Hills and view the locations where some of your favorite movies were shot. 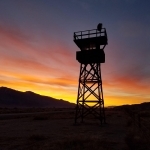 Photo provided by the Eastern California Museum.